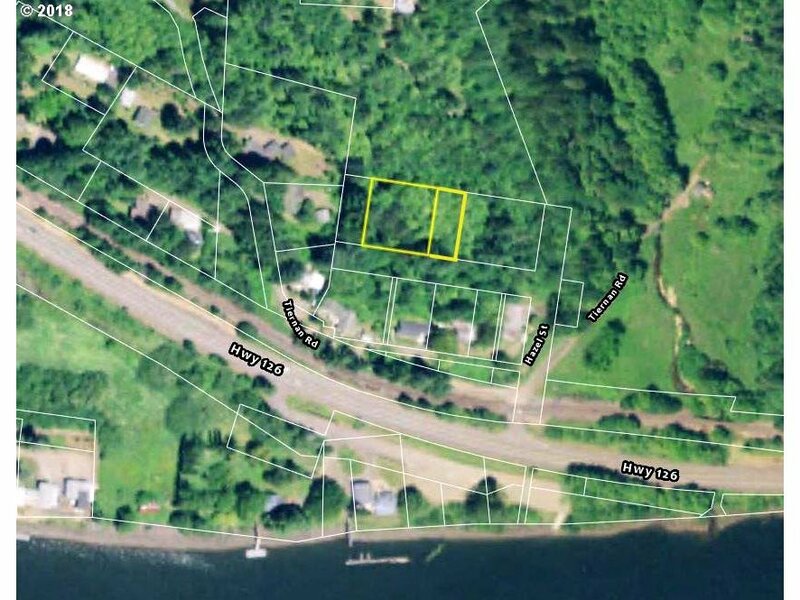 0.72 Acre Tiernan area country lot. Unimproved w/ platted but undeveloped road and no utilities, but zoned Residential. Up the hill across from the boat launch. River and valley views. Completely virgin undeveloped heavily wooded site.